Cannondale Slice RS is the top-end time trial (TT) bike of the bicycle manufacturer Cannondale. 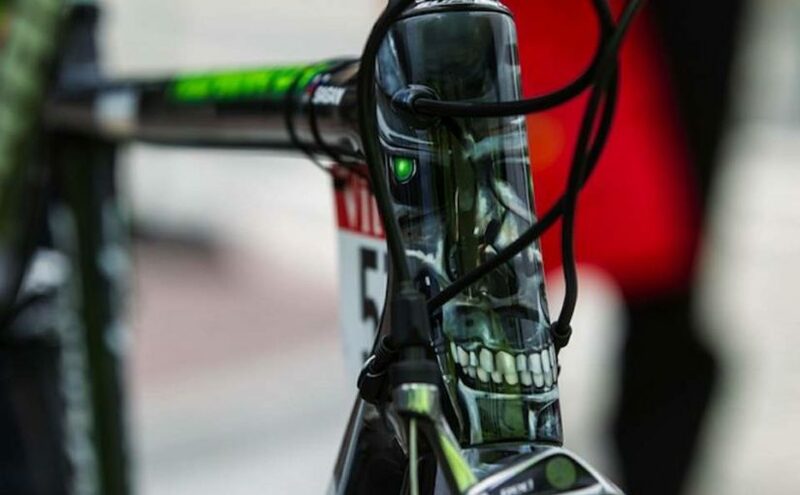 The new Slice RS first used in Tour de France 2012 by the WorldTour team Liquigas-Cannondale. 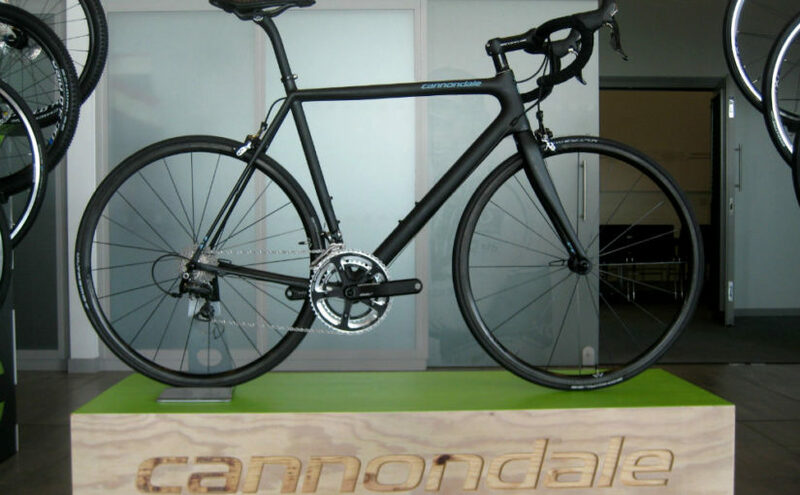 Cannondale’s high-end frameset SuperSix Evo now even lighter: the new Cannondale SuperSix Evo Nano frameset has a claimed weight of 645 grams. SuperSix frames are in Cannondale’s product family since 2006. The SuperSix Evo was launched last year. And for 2013, the new SuperSix, “Evo Nano” announced.